Have you ever wondered if you were a book what your title would be? We’re looking for “books” for our UFV Chilliwack diversity display and event. You can nominate yourself or nominate someone else. Our mission is to present unique experiences that challenge peoples’ understanding of stereotypes and educate people on diversity. Our criteria is that the people in our display live or work within UFV’s catchment area and that the topics presented or the people involved have some connection to UFV and its objectives. Due to capacity limitations, we’ll only be collecting one or a few books on each topic, and as a result, some nominations may be swept up and placed in storage for future collection. We’re creating a display for the Chilliwack library, in our large display cabinet, on a poster that will hang in the Chilliwack library and on our website. We’ll also host an event in the winter semester in which members of our diversity display will be invited to speak and to participate in round-table discussions about their experiences. If this is for you, please fill out this form and return it to the Chilliwack campus library. What’s your story? We can’t wait to hear it. 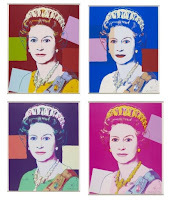 Dr Molly Ungar speaks about Queen Elizabeth II and royal portraiture. 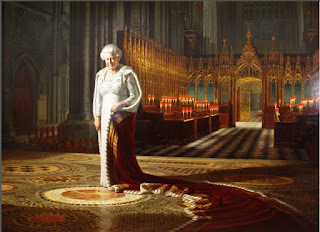 Queen Elizabeth II is the head of Canada’s government, the longest reigning monarch in British history as of last year, a senior citizen who recently celebrated her 90th birthday, and a person who is well-aware of her paradoxical position as an hereditary monarch in contemporary times. In her 63 years as Queen, she has become an iconic figure, and probably one of the most recognized persons in the world. 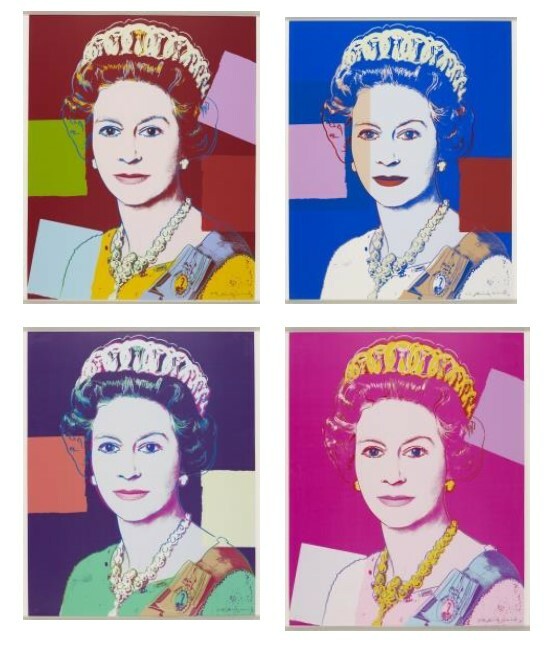 There are millions of photographic images of Queen Elizabeth, hundreds of unofficial artworks, and over 120 commissioned paintings -- no monarch has been painted as many times as Elizabeth II. 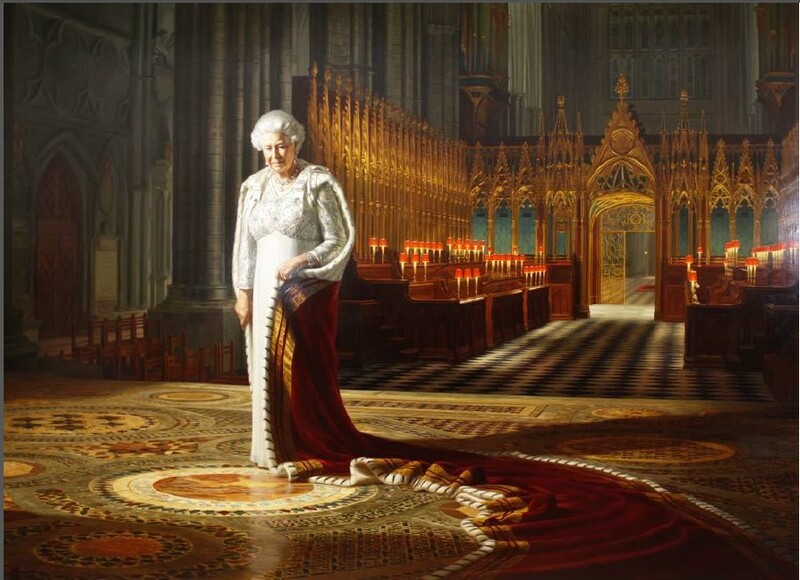 And yet, no monarch has been so ‘hands-off’ in the process of approving commissioned portraits, making the Queen’s official portraits -- many of them not always on display -- an interesting intersection of image-making, accessibility and inscrutability. Coinciding with the visit of William and Kate to British Columbia this September, this audio-visual talk will look at the Queen’s life and times through her many official portraits, juxtaposed with commentary on her numerous visits to Canada. Click here for directions to the Abbotsford campus library.